Northern Colorado is home to some of the best artisan, custom home builders, not to mention some of the nation’s biggest home builders. 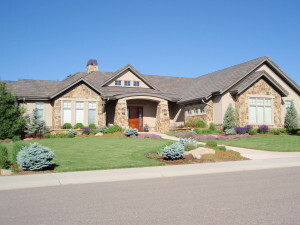 The NoCo New Home Team can connect you with the right local home builder to fit your needs and budget. 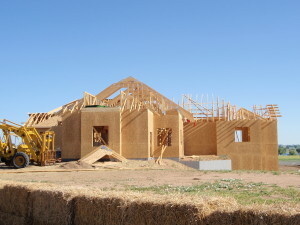 Interested in learning the process to build a home and how we walk you through each stage? 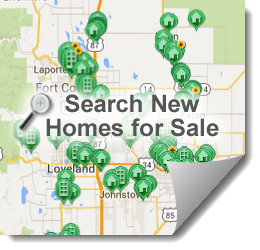 Read more about how NoCo New Homes can help you!